Refractory Contractors & Engineers | J.T. Thorpe & Son, Inc.
J.T. Thorpe & Son, Inc. (JT THORPE) is the oldest and largest refractory contractor in North America. With over 100 years of experience JT THORPE brings reliability, leadership and turnkey solutions to every project. 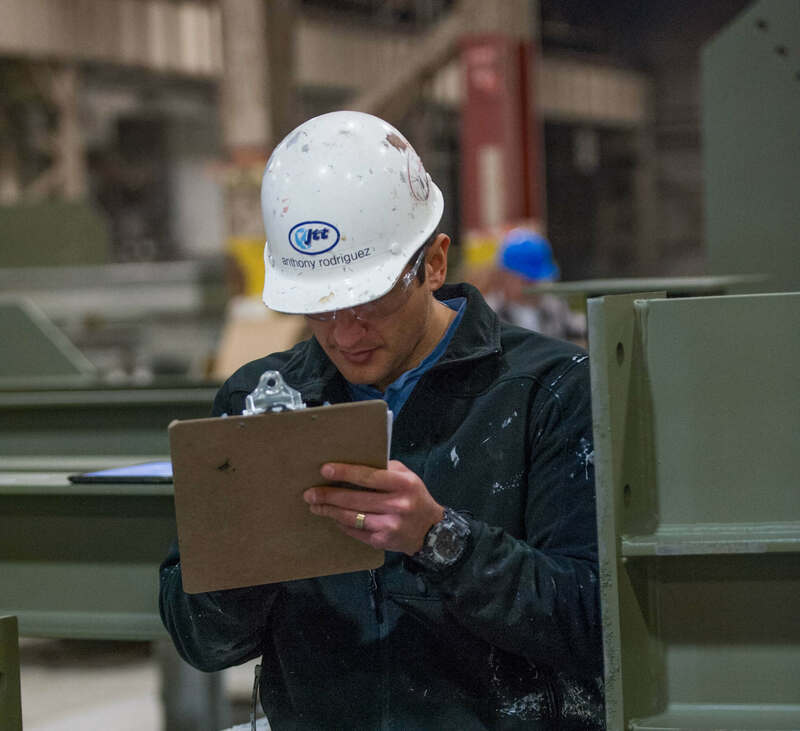 We’re offering you 100+ years of innovative refractory engineering, design and installation services. 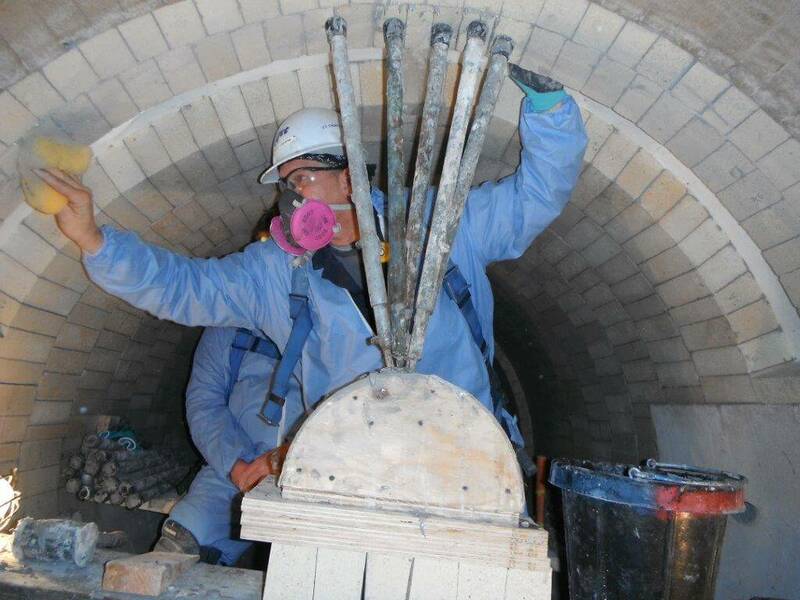 We’re proud of our refractory work - it’s our heritage. 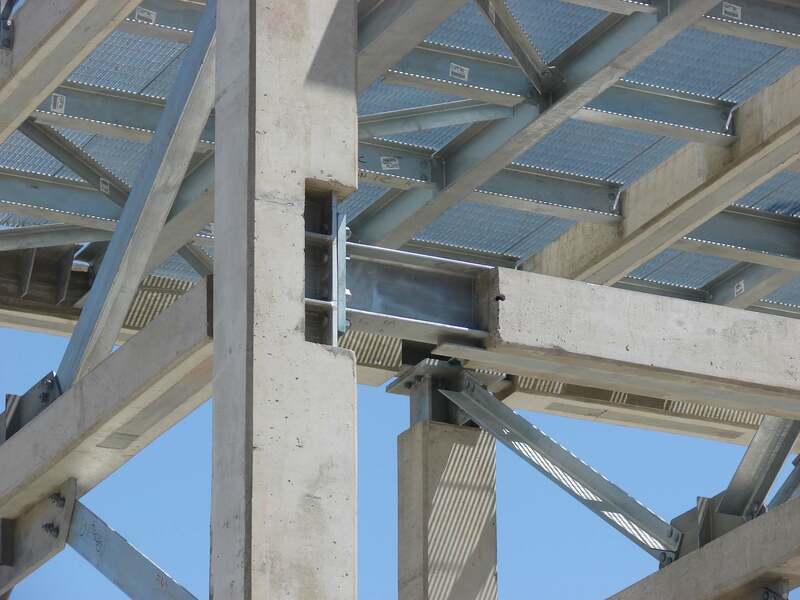 With 4 strategically placed fireproofing facilities throughout the United States, and crew sizes ranging from 3 to 300, we’re the proven industry partner for shop and field fireproofing projects. 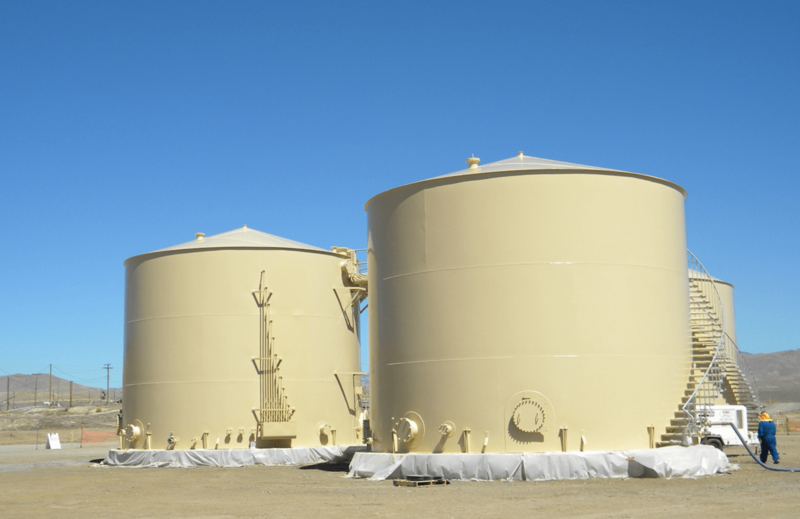 You asked for it, so we’re providing abrasive blasting, industrial coatings and painting services. Click to learn more about our various shop and field applications. Safety at JT THORPE is more than a statistic or a mark - it’s a way of being - a part of company, family and personal culture. Industry leaders, large facilities, state-of-the-art equipment and innovative practices are a few of the reasons why life at JT THORPE is so great. The Largest Refractory Contractor in North America. From shop to field and everything in between. Surface prep, abrasive blasting and painting. A culture that lives Beyond Zero Harm.